Whether you've already gone silver or are thinking about trying a silver haircolor this season, find what you need to know about silver hair and get inspired by some of our favorite silver hair trends. Are you contemplating a silver hair transformation? Here's what you should know before taking the leap at your next salon visit. In order to achieve that dreamy silver tone you’ve been eyeing on Instagram, your colorist will need to pre-lighten your hair. 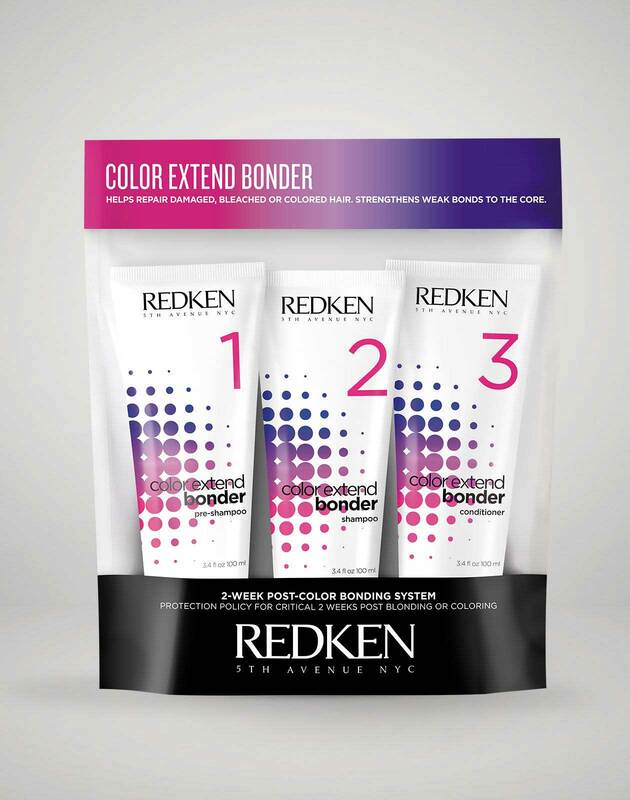 “Depending on the level of your base color, it can typically take between 2-4 salon visits in order to bring the hair to this ultra-light tone safely.”, says Redken Artist Woodward Bartlett. Silver hair is a stunning way to update your look in a modern and fresh way, but before taking the plunge, remember that this type of look requires time and commitment. Always consult a professional colorist to help you achieve your desired tone and determine the best process for your hair type. If a low-maintenance look is a better fit with your lifestyle, options such as Balayage or Ombre are great alternatives. Maintaining silver haircolor requires time and commitment. When choosing a look, it’s important to be clear about the amount of time you’re able to invest in your haircolor upkeep. If you prefer a more low-maintenance look, techniques such as silver ombre and silver highlights are great options that will allow you to embrace the trend with more minimal upkeep and maintenance. Work closely with a professional colorist to determine the silver hair tone and look that works best for you and your lifestyle. If you want to keep your silver hair toned, bright and healthy, it’s important to follow the right color-care product regimen. With silver color-treated hair, yellow undertones can start to appear with daily washing, swimming, and exposure to build up. Investing in a color-care product regimen that will neutralize these yellow tones is necessary in order to maintain that icy, fresh-from-the salon silver. In order to keep your color fresh and your hair strong, you’ll need a shampoo and conditioner formulated specifically for silver hair needs and concerns. 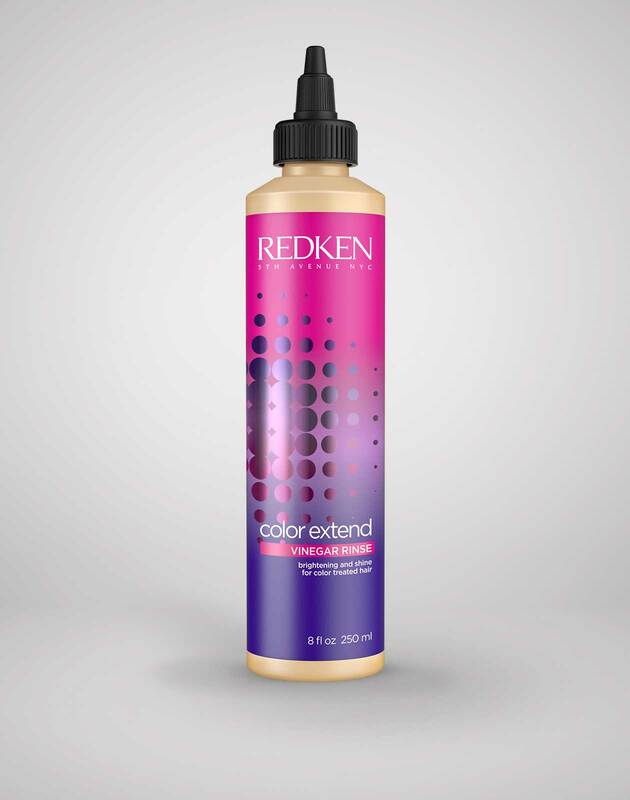 Redken’s Color Extend Graydiant system is a must-have for silver haircolor maintenance. The system features a toning, purple shampoo which works to cancel out the yellow undertones that can make silver hair appear lifeless and dull. The system also includes a game-changing silver conditioner which deposits custom dyes for enhanced radiance and tone. Learn more about the best silver and gray haircolor maintenance regimen for you here. Consistently toning your silver hair with purple-shampoo is necessary in order to keep silver haircolor bright, but how well your hair accepts these toning pigments depends largely on the porosity of your hair. Porosity refers to the hair’s ability to absorb and retain moisture. 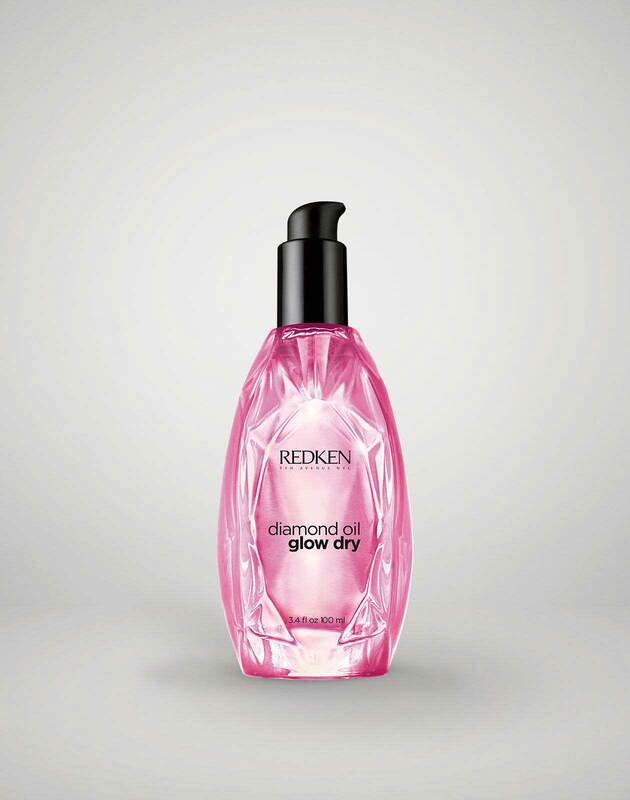 To help improve your hair’s porosity and prevent uneven pigment deposit, try a restorative hair treatment such as Redken’s Extreme Anti-Snap and Extreme CAT. These treatments help strengthen the hair and regulate porosity, which allows for maximum color and tone retention. With vibrant and fashion haircolor shades, washing the hair everyday can quickly cause color fade. Regularly integrating dry shampoo into your styling regimen can help you maintain your silver tone and increase the longevity of your haircolor. 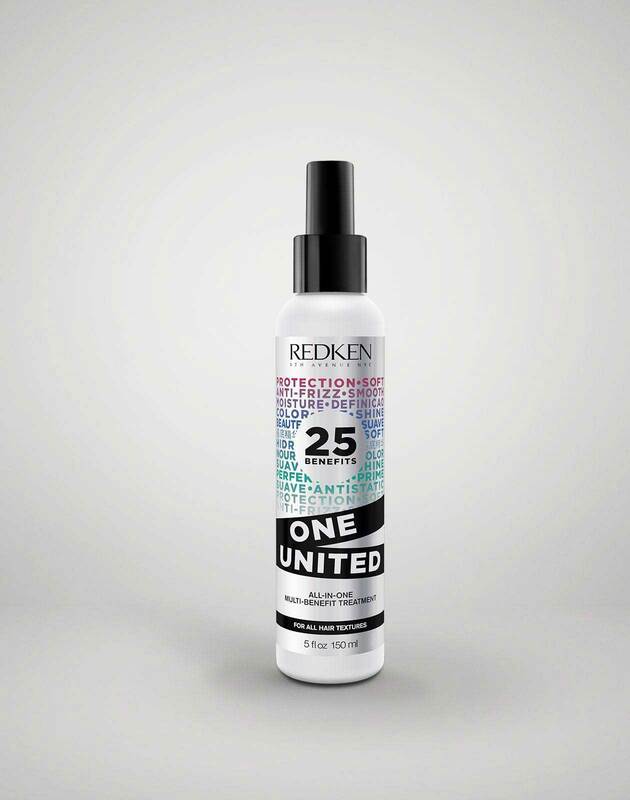 Click here to discover Redken’s dry shampoo offerings and choose the best option for your hair type. One of the best ways to keep your silver hair salon-fresh is to schedule regular touch ups with your haircolorist. Work with your colorist on a maintenance plan and schedule color refreshes every 2-3 weeks to ensure that your haircolor stays bright, toned and shiny. There are many ways to incorporate silver into your haircolor! Discover some trends and inspirations below. If you’re not ready to commit to a bold silver look, Ombre provides a gorgeous, low-maintenance way to embrace the silver hair trend. With this technique, roots are left dark and silver is transitioned through the mid-lengths and ends for a soft, smokey end result. If your vibe is more striking than subtle, an icy transformation could be the silver look for you. For this look, hair is pre-lightened for a mesmerizing, high-shine silver end result. For a dreamy, playful take on the silver hair trend, ask your colorist to incorporate a vibrant shade. Add a touch of brightness to your gray or silver hair with face-framing purple highlights and subtle pieces of brightness throughout. Get the Silver Hair Look!